Steel boules thrown at a wooden coche. A game of strategy with a continental flavour. The Club is located at the Richmond House School sports field on Glen Road. This is about half a mile north of the centre of Headingley (Arndale Centre), just off the main Otley Road. Glen Road is the right turn past the BP petrol station, and just after the pedestrian crossing. Entrance to the site is then about 100 metres along Glen Road on the left. Look for a large wooden fence bordering the sports field. Approximately half way along is a gate into the car park. Services 1, 95 and 96 go from Leeds city centre. The nearest rail station is Headingley. Leaving the station you need to turn left onto Kirkstall lane and walk towards the Arndale centre. It’s at least a mile. 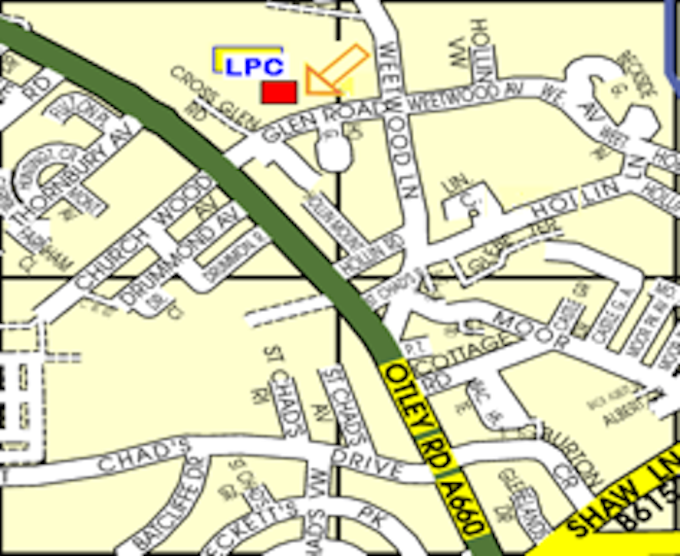 Nearest airport is Leeds/Bradford which is about 5 miles from Glen Road. There is a 757 bus which goes to Leeds rail station from the airport but it doesn’t go very close to Glen Road. Suggest a taxi. The only way is down. The field is quite a large target. Hello, I’m interested in petanque, never played it but have my own set of boules. I wasn’t aware there were any clubs in leeds until now. What days and times is the club open?